To all my dismay, my blog too has taken up roles of a spoilt husband. It can follow me anywhere to everywhere. The moment I am done with cooking 4 dishes, set table, do the chores and put lights off that the husband's taste buds crave for that very thing that's not on my table. And these days the blog has taken up similar traits. The moment the laptop is closed, lights off and I step out of study, my sensory treat my cerebrum with creative juices in full. Then I have to treat the blog secretly like how I would treat my Ex. There's a reason for this madness. Have you heard of this myth where people believe, couples staying together for 7 years bind themselves in a "Common Law Marriage"?. This is not true yet supposedly believed in few states of the U.S. It's the evidence how and why we often bump into this messages on social media which says, once a person is connected to you for 7 years then you are together forever. Well, I am apparently trying to connect and apply it to my blog. Because I am committed to my blog! Yes. Me and my blog complete 7 years of togetherness. 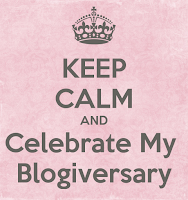 If something called blog anniversary was a term more aptly applicable here. Last few years I called it my Blog birthday from time of it's conception. However, as we grow more number of years together, in full commitment, I found self-fascination for our mutual love and preferred to celebrate our 7th anniversary this month. Now, how I end up taking kitchen-referring cases proves that we women are capable of bringing out our culinary expertise and kitchen tales in any circumstances. 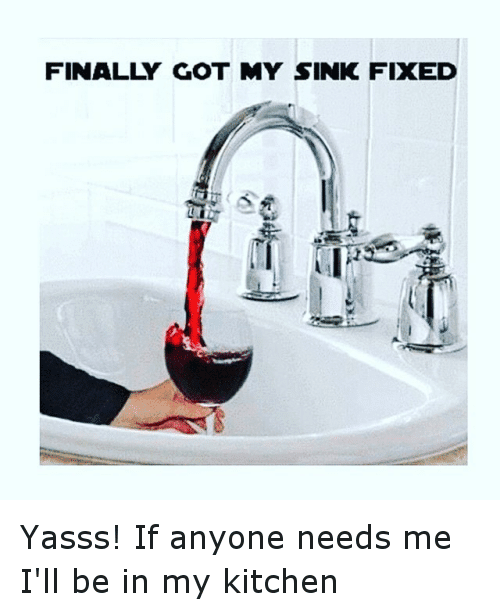 Because we women are possessively obsessed with the kitchen. Send us on a "ladies day out" and we strike great conversations relating to kitchen and food first, like offering prayers to our family deity. Every time I train myself for marathon, I wake up at 4AM on weekends and run up to 15 kilometers. Although, the main part of the brain is clogged with strong signals warning me how I might reach my house with kitchen burnt down or flooded with spilled juice and sandwich remains. Now you see whey Ekta Kapoor fancied we women in silk sarees, seated on expensive couches grunting and smiling at family members, yet administering a full control over the kitchen. There exists these traits why I announce ourselves the Kitchen Queen. Damn the Kitchen King Masala. I protest, it should be renamed as "Kitchen Queen". Although the men can now treat the roosters with the right masala and devour it themselves, and even win master chef awards, we women, have left no chance to actually give away the original supreme authority of the kitchen. It is ours. It belongs to we women of the homes. Well, being my 7th blog anniversary, when I thought of kitchen tales to feed this post too, I was brainstormed by my self fancy for our kitchen awe. In fact, what I must precisely be doing now is performing a thanksgiving day in my way. I must be thanking all my readers in my own way. 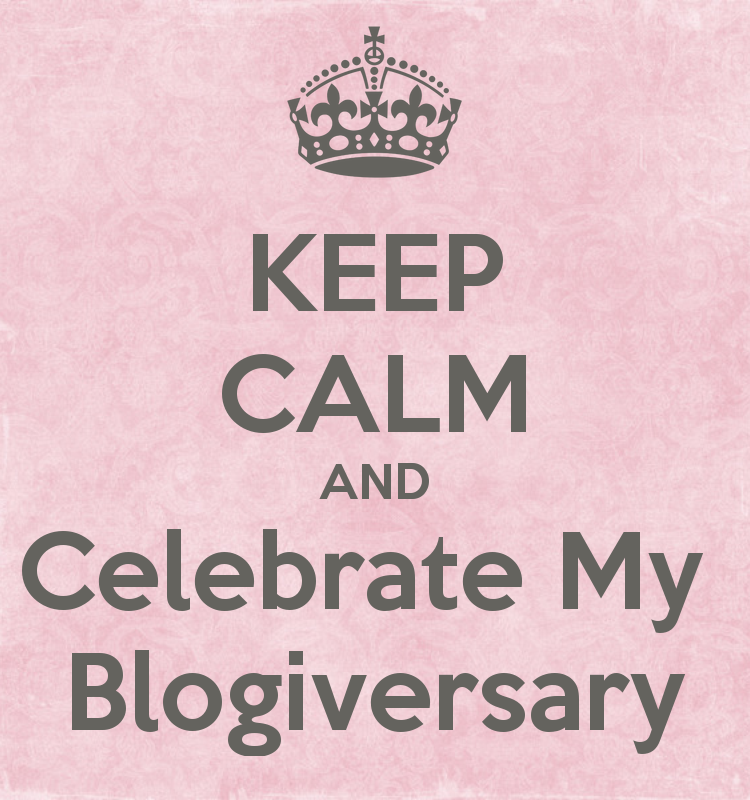 Yes, I began my journey of blogging 7 years ago in 2010 October-November by writing little memoirs (Though most old posts are pulled off my blog, for a reason I shall announce early in 2018). I remember Satish and Seethakka's first comments enjoying my first humour memoir. And there was Chowla Sir, who always showered praises saying I had a winners face and fueled my attempts to stimulate my mind, creative skills to my fullest. Soon I was introduced to blogger community called Indiblogger where more readers patiently survived all my writings. Not just that I went on to win a few blogging contests that further triggered my desires to learn and do better with each piece I wrote. My acknowledgments will be longish list though (excluding my lovely family), after the first few names mentioned above. Chandrika, Swetee, Manu, Rajesh Kamat, Sahana Madhyastha, Chaitra, Anupama Rao, Archna, Avinash, and ALL-Indiblogger peeps. There are more that I cant thank enough for their constant spirits of liking my writing and also congratulate them in return on surviving my every master piece, be it a poetry, travel memoir or humour posts. Also, I thank the ones who have extended wishes for my continued journey too. However there is one person, to whom I would dedicate my writing journey to. My Ajju. Grand -dad. He was indeed a GRANDeur of living, discipline, culture, values, so much full of life with his subtle humour. He now resides across the rainbow bridge, right near the brightest cloud after the last ray of sun. There are no precise words to exclaim how he was the first person to take my poetry seriously. Even when I laughed at myself while in my high school, upon his comments "Baribeku magu (you must write child) " I did not attempt any writing even with he inspired me while being right on this earth. However, returning promptly to my kitchen before I sign off. For that's our production shop. We produce cuisines, thoughts, blog posts, art work, gardening ideas, complete office projects and more. If you need me anytime, you know where to find me. All picture source- Our own google. Before the world becomes small, it is huge. The value of Indiblogger lies in the way you keep stumbling upon good, interesting bloggers now and then. Your Grandpa, Peace be upon him, was quick to recognise the sparks in your cerebrum. I quite enjoyed the humour and irony of your style. Happy Anniversary! Hey. So good to see all my old Indiblogger friends back on my blog. There is most likely that you can book the best Doha Escorts just from us, as we do it another way too. Call girls will likewise knead your body on the off chance that you will have an extremely tranquil night, and part from this the Doha Escorts will likewise satisfy you as no other.